MacKeeper Review - The Controversial AntiVirus App Actually Works! 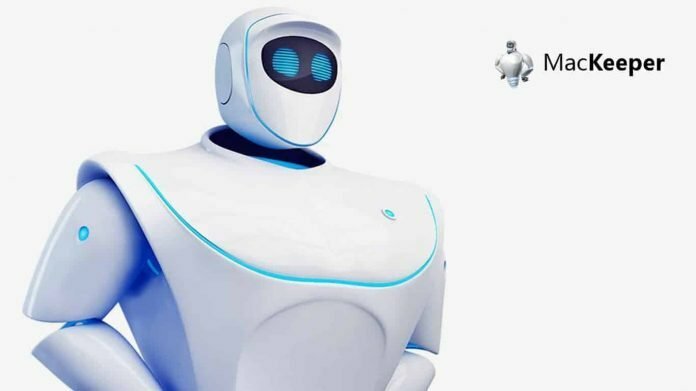 MacKeeper Review – The Most Controversial AntiVirus Application Is Actually Pretty Good! MacKeeper is one of the most controversial antivirus application for Mac OS devices. Though it is not the first antivirus application for Mac OS, MacKeeper has been there for quite some time and moreover, it is famous for its controversies like it can’t be fully uninstalled and won’t work as advertised, etc. The new upgraded version of Mackeeper is packed with camera and microphone protection. 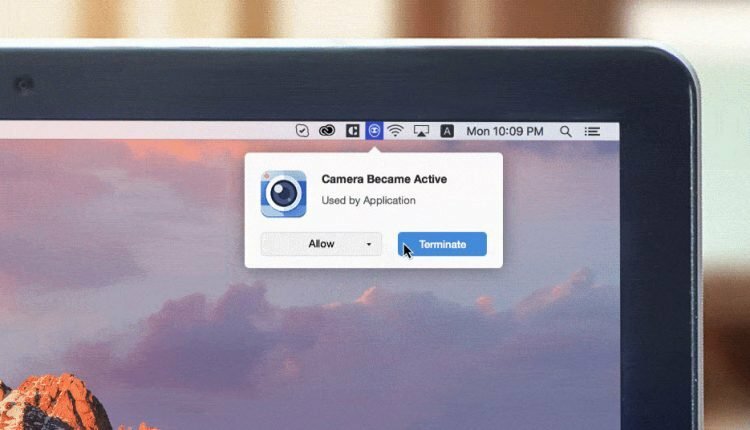 This feature will block unauthorized attempt at accessing your Mac camera and microphone sensitive data. This feature enables on/off option of the camera and microphone usage from the Mac menu bar. Shredder is here to make your files disappear like they are nothing. With a single click, Shredder can wipe the files you want, so even the hand of God can’t locate it! Furthermore, this amazing feature is easy to get into. Just look at the left side under Data Control sub-category and you’ll find it. If you accidentally delete the files, you can use Automatic Backup Utility to recover the files you’ve lost. Simply transfer your files to external hard drive or USB flash drive, and you’re good to go. Shredder is a unique feature of MacKeeper and I can’t complain about speed or ease of use here, really. When it comes to the aforementioned Data Control, MacKeeper is second to none. Aside from Shredder and Backup, MacKeeper offers an efficient Data Encryptor that will help you keep your files safe and secure. It gives you complete control over your hard disk, letting you hide your important files behind a password. I’ve often used the feature, especially for my files regarding business and photos. The other function under this sub-category is Undelete. Undelete means that you can restore the deleted files, but only if they are marked as recoverable. Be sure to use this option when it comes to important files. It helps a lot and you’ll reduce the risk of losing your vital files. System Scan is among the first features you’ll encounter in MacKeeper and most likely use the most. However, as much as System Scan works well, I can’t help but complain about its speed. To thoroughly scan my MacBook Air, it took around 10 minutes or more, which is somewhat unacceptable. Don’t get me wrong; I’m not a nervous person, but as I don’t have more than 200 GB of data, this shouldn’t last this long. When MacKeeper completes your System Scan, you can then see the options to optimize your system and get rid of viruses/malware if any. As MacKeeper is primarily an antivirus software, its strength in fighting against viruses and malware is of high importance. However, the strength isn’t that much a concerning factor, but detection is. During my tests in malware detection, MacKeeper managed to detect around 85 out of 100 sample malware. As for the viruses, the number is almost the same, and if you look at some of the other popular software, this number goes all the way up to 97 or 98. In this regard, MacKeeper is lacking when it comes to the sheer cleansing power needed to wipe all of the dangerous software. Still, when it works like it should, it isn’t bad at all. Optimization is crucial for your Mac device. If your optimization isn’t good, then apps will run sluggish and the whole system will be much slower. MacKeeper offers a feature called Login Items, along with Default Apps. You can use these two features to tick or untick the apps that are started as soon as you boot your PC. These apps cause major slowdowns and increase boot time, which can be really frustrating. No complaints about this one, though. It’s easy to access and even easier to use. Just use the left side of MacKeeper’s screen. As we’ve reviewed MacKeeper features, it’s time for the ease of use. If you ask me, MacKeeper nails it here. The interface is good-looking and simple. The left side of the screen is filled with useful (and non-useful) features which are divided into several sub-categories. Furthermore, every feature is easy to use and requires a single or a few clicks to be used. MacKeeper displays various graphs and animations to give you a feeling of how well your MacBook works. As MacKeeper has a lot of features and options, you can always contact Apple certified support for help. Thankfully, this option is located on the right side of the MacKeeper’s screen. When it comes to simplicity and functionality, MacKeeper is truly amazing. However, I would like a more futuristic design with more animations and colors. 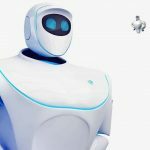 In one line, I can say – “MacKeeper is not a scam and it actually works as promoted”, but I feel there might be bugs in the older versions, and a quick-update would have fixed the controversies. I even tried uninstalling, and it did uninstall as a normal application would do. Buying a MacBook isn’t that cheap, and neither its protection. In that case, you need to know what you are paying for and if that’s worth your money. So, is MacKeeper worth the cash? I would say yes because it’s really cheap and offers just a perfect bang for your buck. It’s still behind the leading antivirus software like BitDefender, but it’s a fine replacement for those who want a cheap, yet relatively reliable security for their MacBooks. If we put aside some of the MacKeeper’s cons, you get pretty varied and practical antivirus software for all purposes. It helps clean your PC of unwanted software, optimize your working environment and offers some unique features here and there. But, if you are like me, and you’ve used BitDefender for a few years, you’ll notice that MacKeeper is a slight downgrade, hence it will not be a viable option. Nevertheless, it doesn’t cost you much, and I’d recommend trying for yourself before you purchase. So, what are you waiting for? Go ahead and download now. Buying a MacBook isn’t that cheap, and neither its protection. In that case, you need to know what you are paying for and if that’s worth your money. So, is MacKeeper worth the cash? I would say yes because it’s really cheap and offers just a perfect bang for your buck. Disk Drill, the Free Data Recovery Tool for Windows – Is it the Best Option Available? Before Launcher – A Minimalist Launcher that will turn your Android Phone to Windows!